Master nail technician and aesthetician in northwest San Antonio, Texas. Let Hana help you maximize the elegance and beauty in your life! The New Beach Package is here! 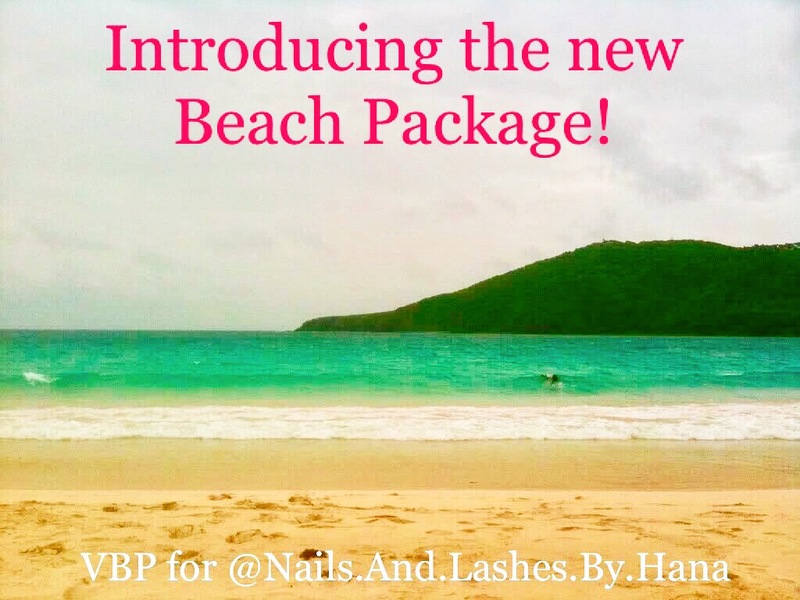 I’m so excited to announce a new service package, just in time for the summer season: the Beach Package! Mix and match any manicure + pedicure + bikini wax for a savings of $20 off the total individual prices of the services. For example, choose a Classic Manicure, Organic Pedicure, and Bikini Wax, for $95 — normally $115 for these services.